WE WILL BE HAVING A FATHER’S DAY SALE from Thursday 6/18 – Saturday 6/20! More details coming soon… stay tuned! 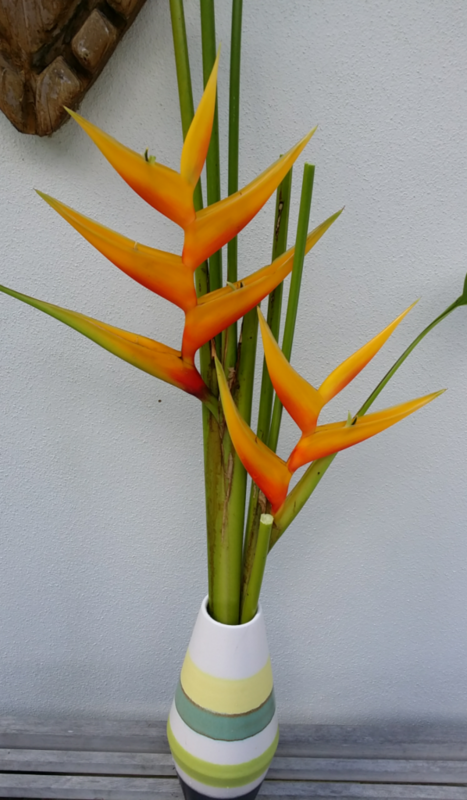 Heliconia bihai ‘Sunshine’ – First time this one has bloomed in my garden!